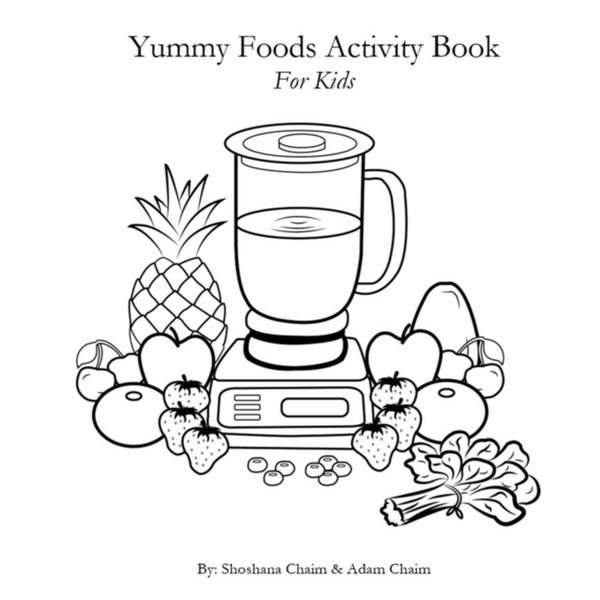 The Yummy Foods Activity Book For Kids was created to increase and enhance family togetherness in the kitchen and to expand food literacy amongst children and adults alike. It’s a great activity for children to do while their parents and caretakers are cooking and so much more. 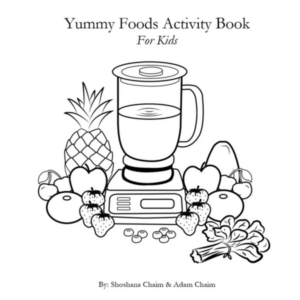 The Yummy Foods Activity Book For Kids is a great way to educate children and their families about the foods they eat. Evidence shows that when kids and adults understand more about where foods come from, how foods help the body and that food tastes great, we’ve learned that kids are more likely to make better choices now and in the future. The more processed food is, the harder it is to know what ingredients go into making it. Teaching kids what whole foods look like, how they grow and what qualities they have is a great way to get them to expand their pallet. That’s what we want. Children eating a large variety of flavors, textures, and ingredients. 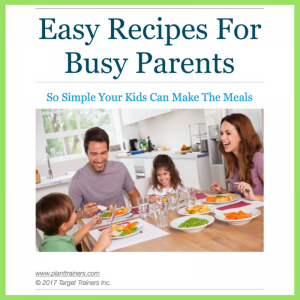 This activity book is great for kids to work on independently during meal prep or to keep them entertained while in a restaurant. You’ll enjoy working on it as a family as there will be a lot of thinking and learning taking place in a fun and creative way! 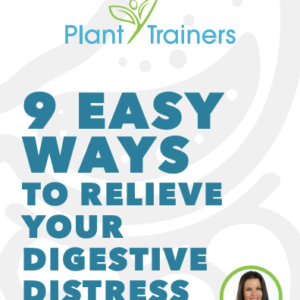 The activities will inspire conversation around food, health, and ingredients. 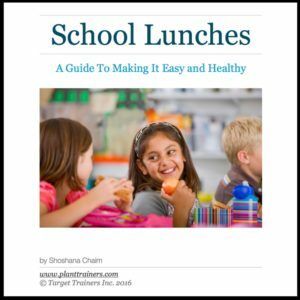 Kids will naturally want to become more involved in the cooking and eating of healthy foods. Don’t be surprised if you need to do a little research to help out your kids. Have fun with the crosswords, word searches, fill in the blanks & fun fill-ins. Color in the pictures and add your own special touch while coloring outside the lines. Kids can also create their own masterpieces from scratch. There is really something for everyone to enjoy. 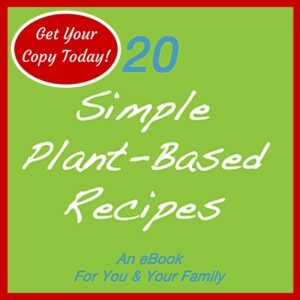 Get everyone involved with the cooking or eating of the nutritious, delicious, plant-based and gluten-free recipes that are included. They are simple and safe enough that some kids can even make them on their own. Ideal for ages 5-12 but most people say 5-105!